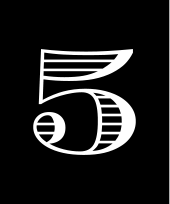 Point Five | Happy New Year! 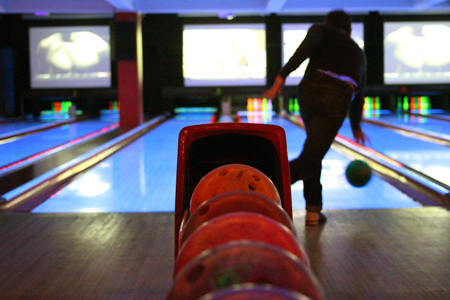 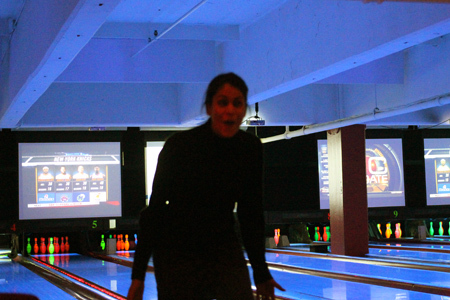 What a better way to wrap up 2012 than with some old-fashion bowling? 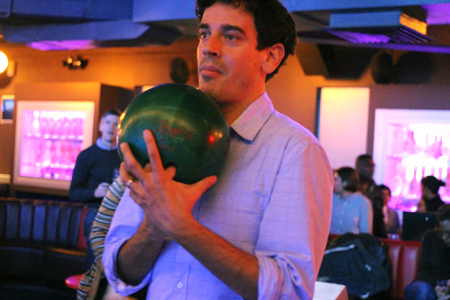 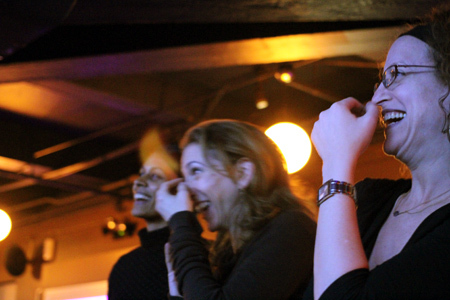 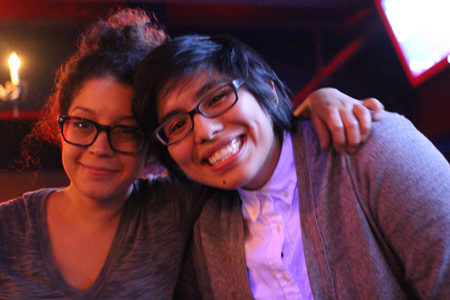 Photos from First Annual Bowling party with our friends at Tierra.